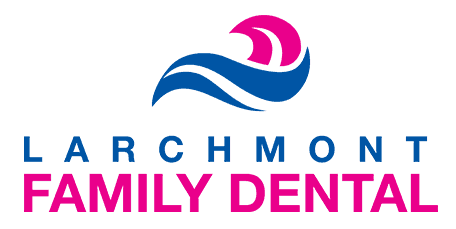 If you have any questions, concerns, or comments regarding Larchmont Family Dental, please fill out the short contact form below. "Best dentist around. Appointments run on time. Very friendly and welcoming staff. They have the latest equipment. Dental work done painless." "Great experience. Flexible schedule, great staff, great dentists, up to date information.. Proactive with scheduling and any update to my teeth." "I have been seeing Dr. Malkis for a few years now, he is very personable, friendly, and good at what he does." "I have been seeing Dr. Malkis for a number of years now as my dentist. He is understanding, patient and caring during every visit." "Excellent! He did a beyond exceptional job on eight caps, and worked with my insurance company." "Very happy and the kids liked him. He helped with insurance questions and paperwork." Dr. Malkis is the best, He is kind , caring and friendly. Puts you very much at ease. He is an excellent dentist. I highly recommend him!! !